They say that people feed off of one another, but this isn't wholly true. As long as we face the difficulties of living a free, honorable life respectful to nature, then unity is certainly possible. We can only achieve this dream if we put away our prejudice without fooling ourselves. We need to fight to get what we deserve for our hard work. 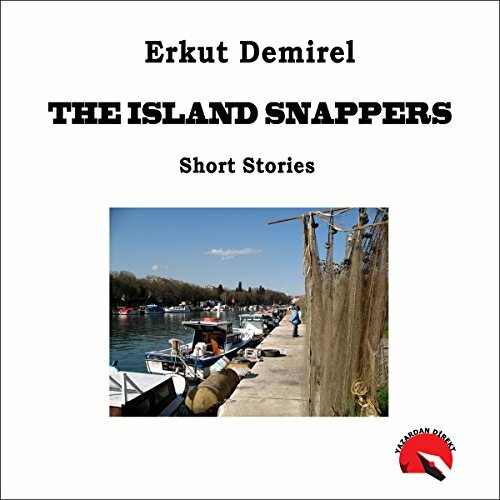 Would you listen to The Island Snappers again? Why? When I listen The Island Snappers I feel much better. What other book might you compare The Island Snappers to and why? I can not compare it with any book because it is very different than others. What about Mira Demirkan’s performance did you like? I liked it. It is fantastic performance.